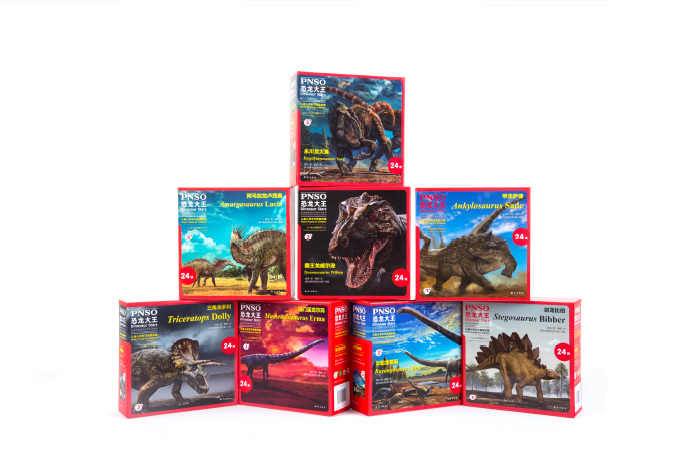 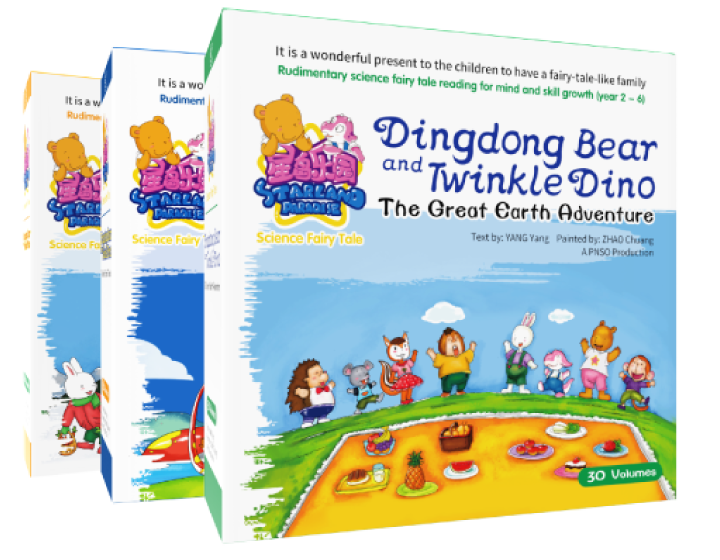 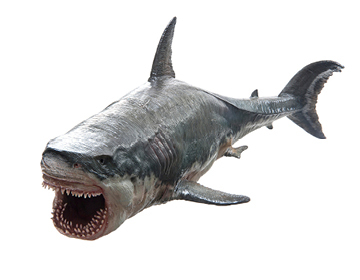 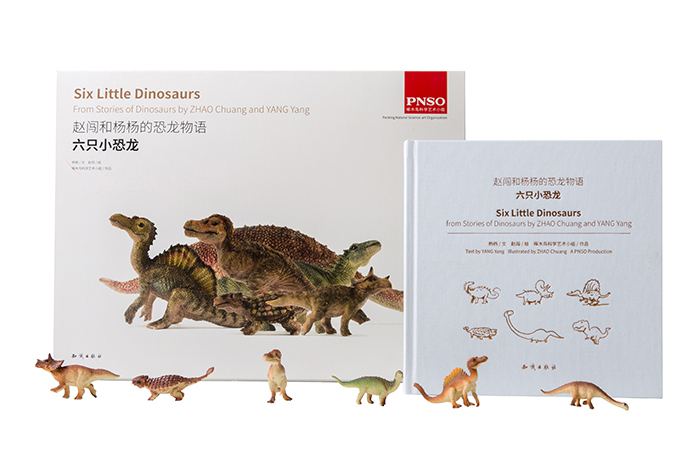 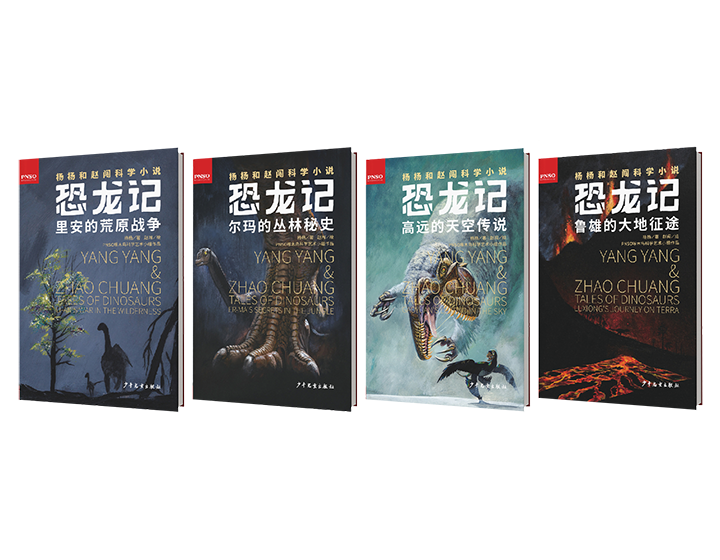 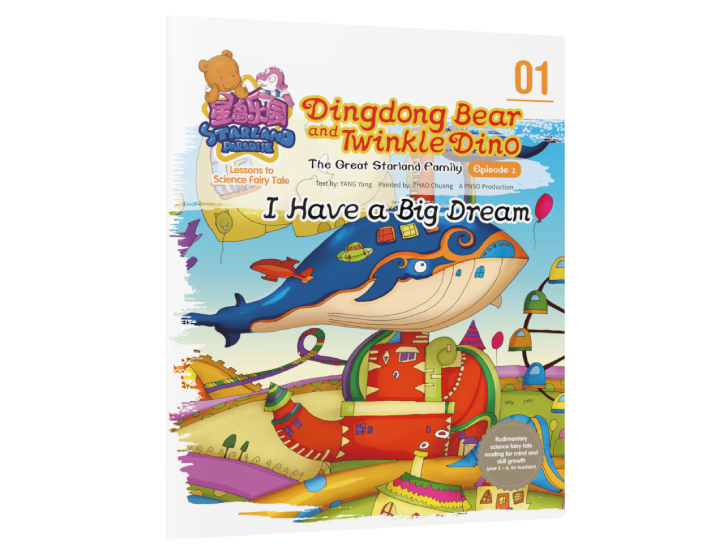 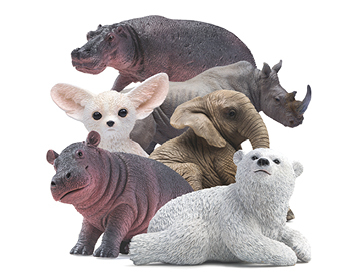 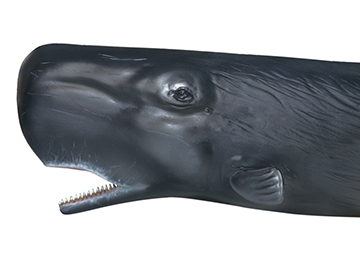 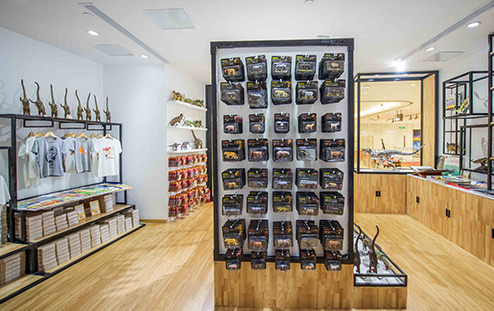 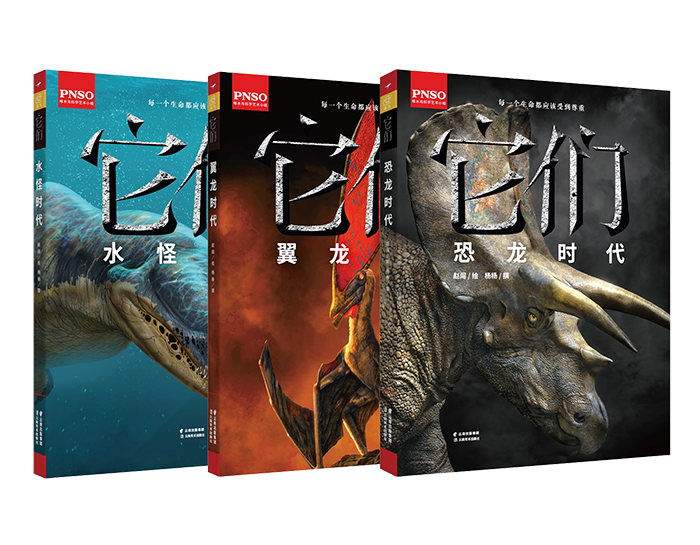 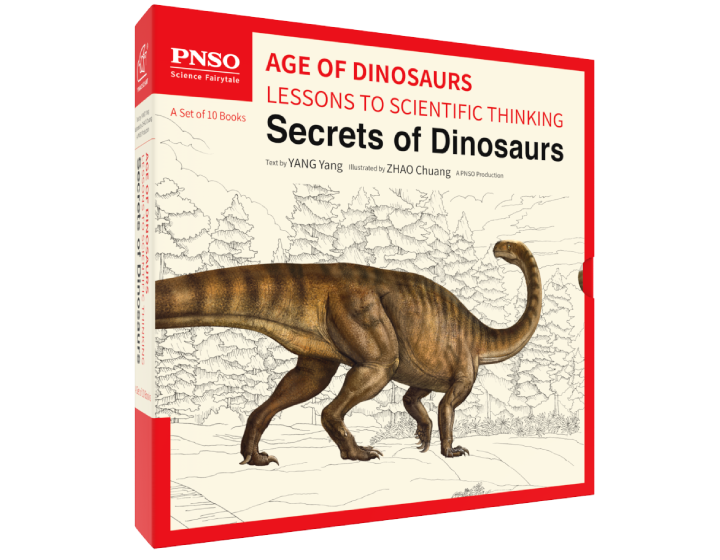 The founding of AGE OF DINOSAURS - Science Bookstore for Children has adhered to the idea of "broadening children's visions together with their families that believe in dreams", a concept that was initiated by famous science artist ZHAO Chuang and science fairy tale writer YANG Yang. 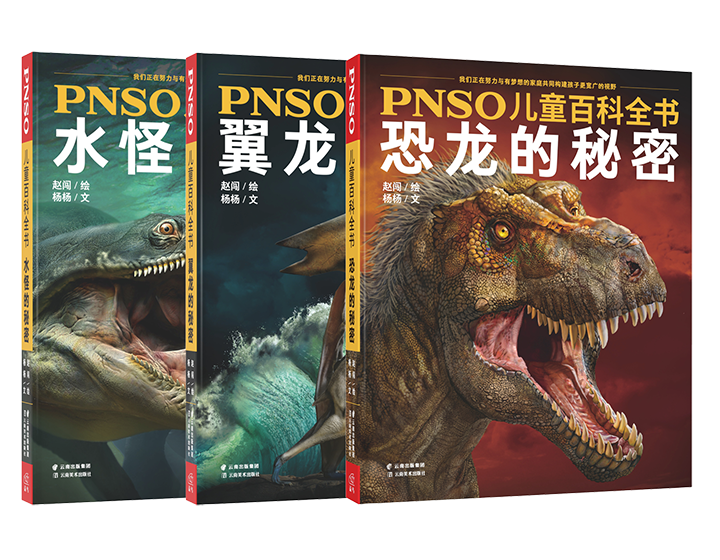 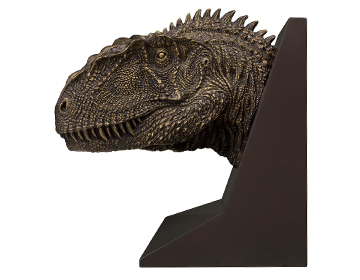 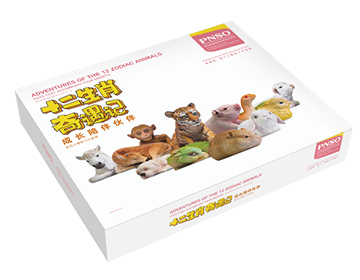 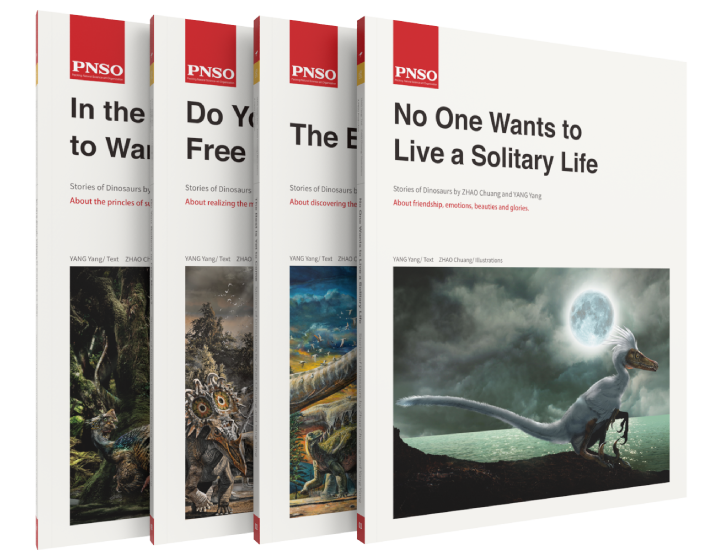 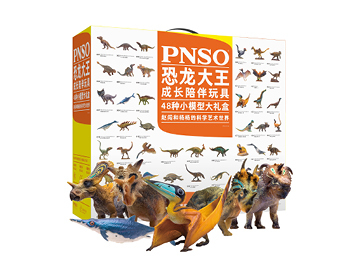 The book store is another product of PNSO and is exclusively managed by Yiniao Sci-Art. 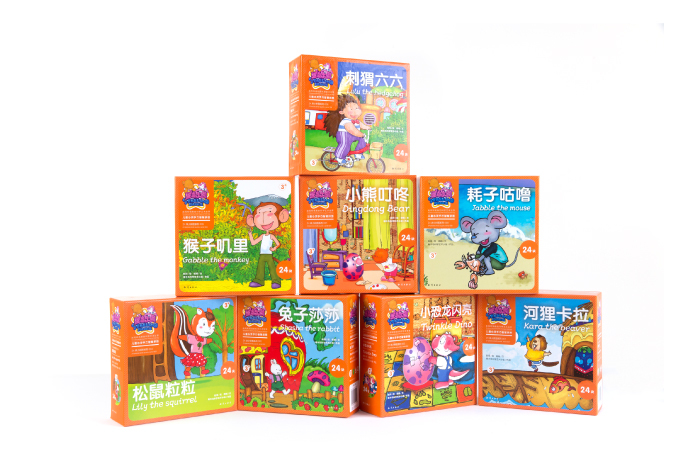 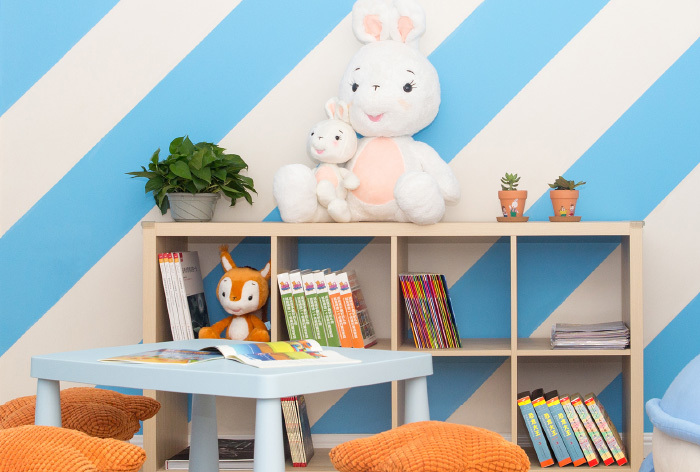 It acts as an educational service space dedicated to children and marks the beginning of a new era of theme family reading experiences. 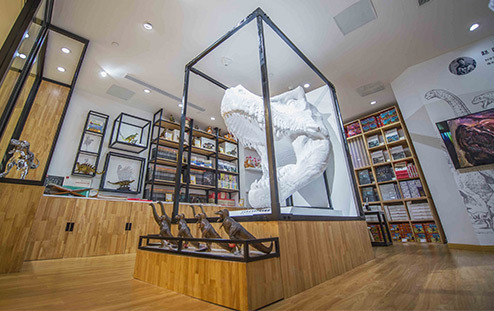 The first book store opened at Shanghai Times Square on August 26, 2016 and exhibited at the Beijing International Book Fair in 2016.